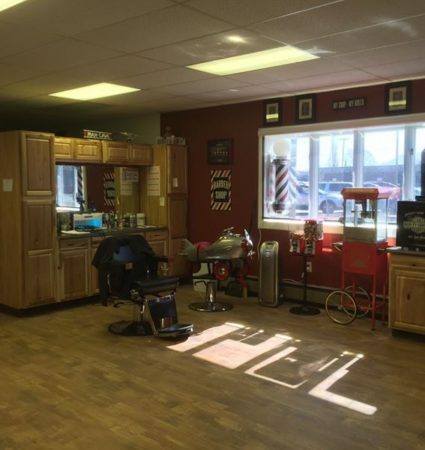 Derek’s Barbershop | Downtown Sault Ste. Marie, Michigan! Old fashion straight blade shaves, beard trims, and more. Men & boys haircuts and hot shaves! Derek also has a fun airplane seat for your little boy’s haircut!